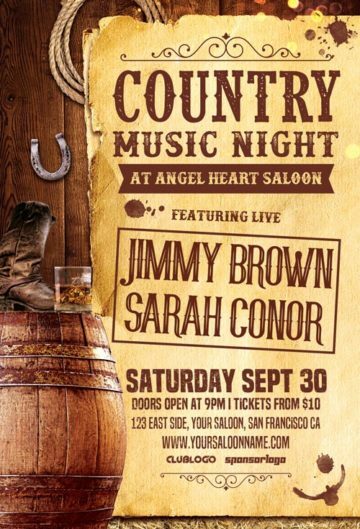 Showcase of the best Typo Flyer Templates! 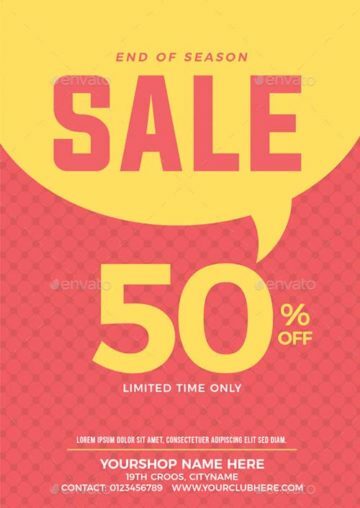 Download the best Typo Flyer design templates for Photoshop! 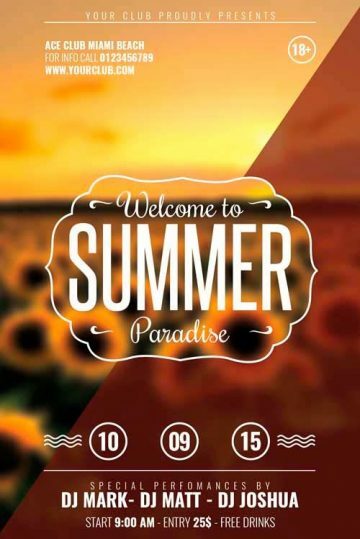 Enjoy our collection of hand-selected typography Flyer Template Designs. 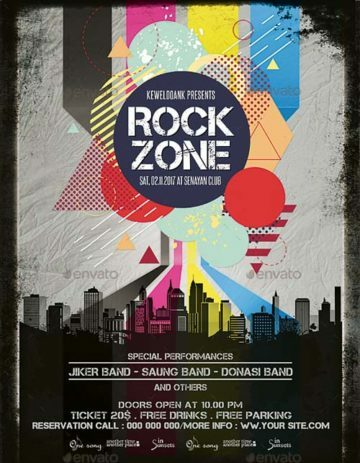 Get inspired by high-quality and print ready Christmas Flyer PSD Templates. 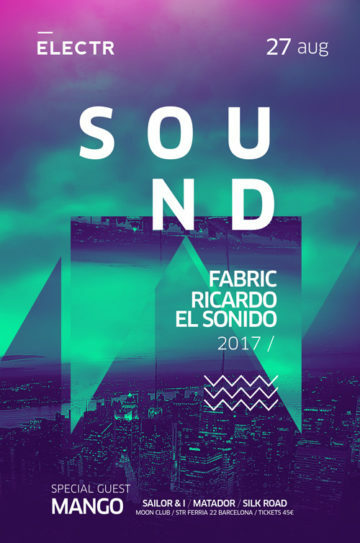 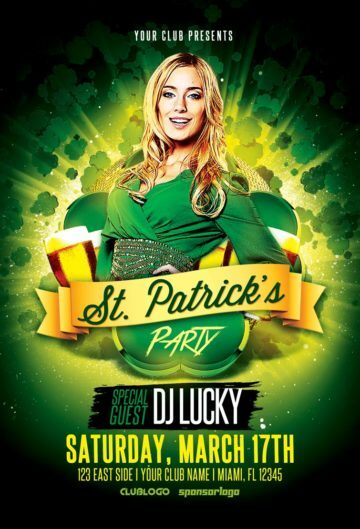 Find and download your flyer designs to promote your upcoming party and club event. 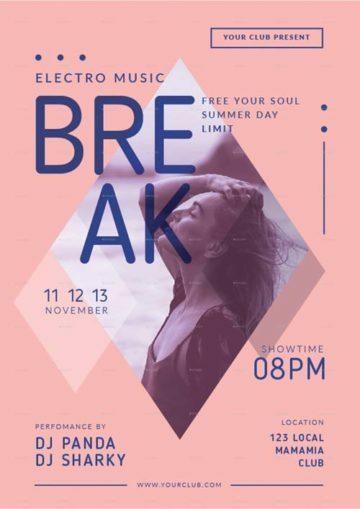 Indie Electro Club Party Free Flyer Template - This flyer template was designed to promote indie electro parties and club events. 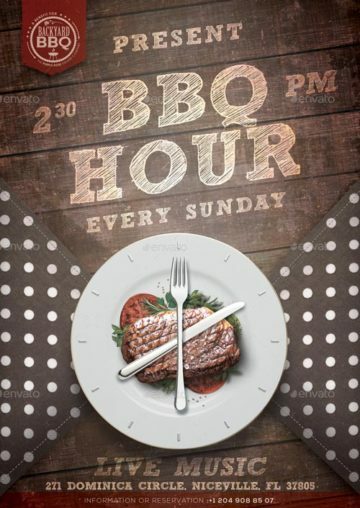 Get the BBQ Hour Event Flyer Template for your next big BBQ party event! 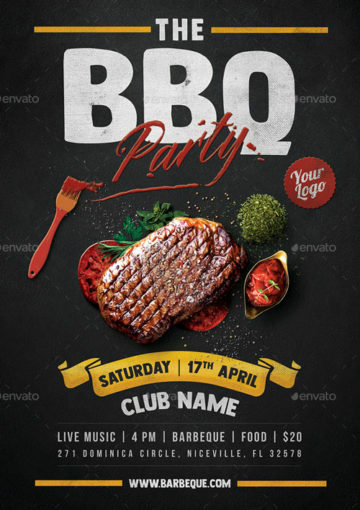 Get the The BBQ Party Flyer Template for your next big BBQ party event! 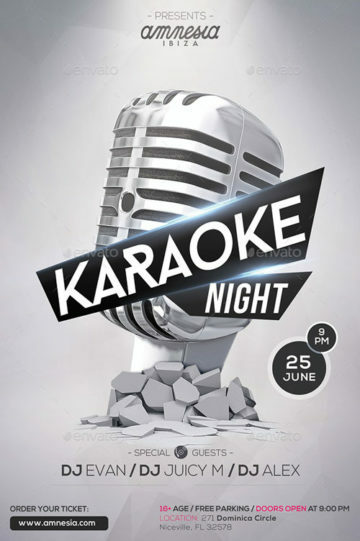 Get the Karaoke Night Flyer Template for your next big Karaoke party event! 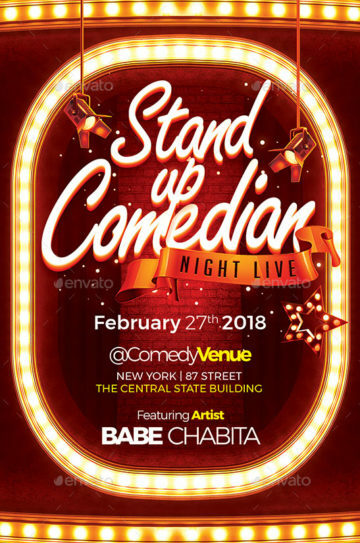 Check out the Comedian Night Live Flyer Template for your next Comedy or Open Mic Event! 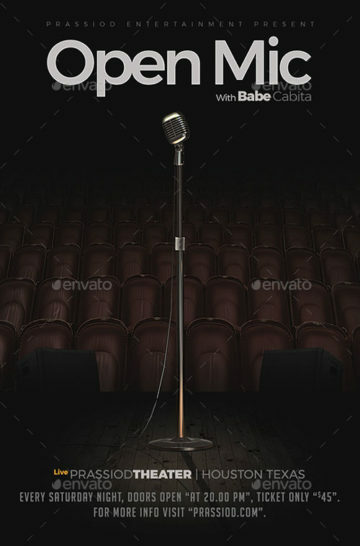 Check out the Open Mic Flyer Template for your next Comedy or Open Mic Event! 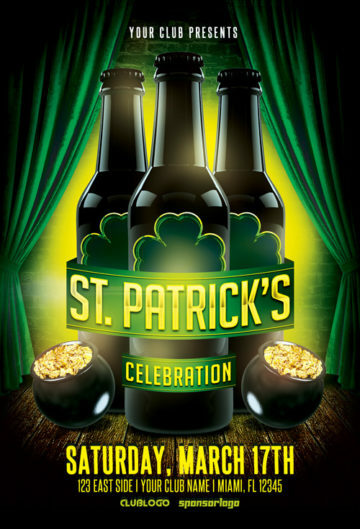 Enjoy the St. Patrick’s Celebration Vol. 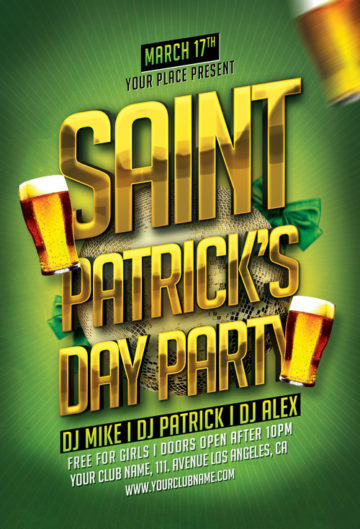 1 Flyer Template for your upcoming Saint Patricks Day Bar and Pub Event! 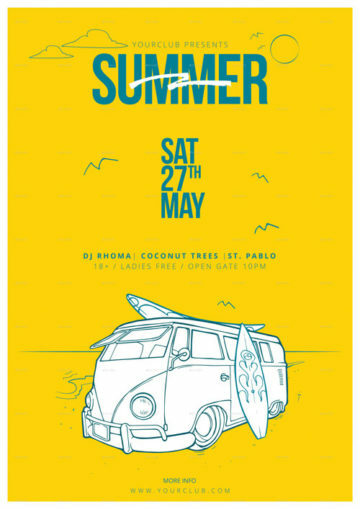 Enjoy this lovely Beach Summer Flyer and Poster Template for you next Beach Party Event! 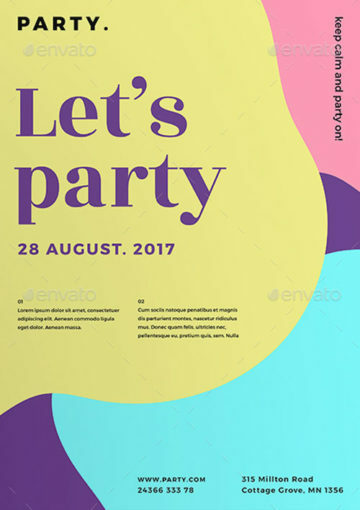 Enjoy this lovely bundle including amazing and colorful party flyer and poster templates! 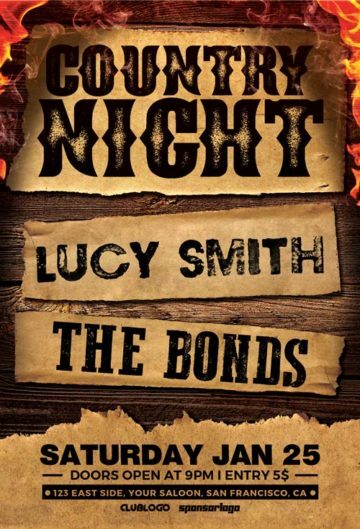 The Country Bar Night Flyer Template was designed to promote your next bar and pub live music event! 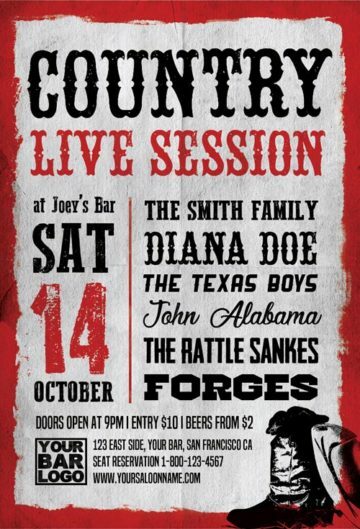 The Country Live Session Flyer Template was designed to promote your next bar and pub live music event! 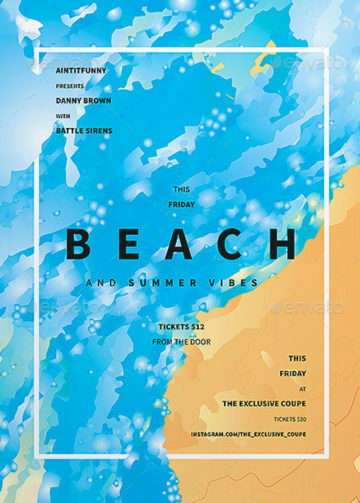 Check out this amazing Electro Summer Break Flyer Template for Electro Beach Parties! 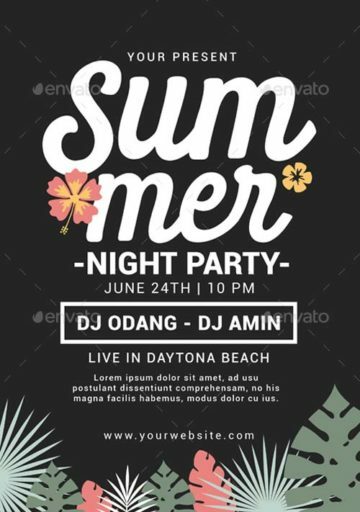 Check out this amazing Summer Night Flyer Template for Summer Beach Parties! 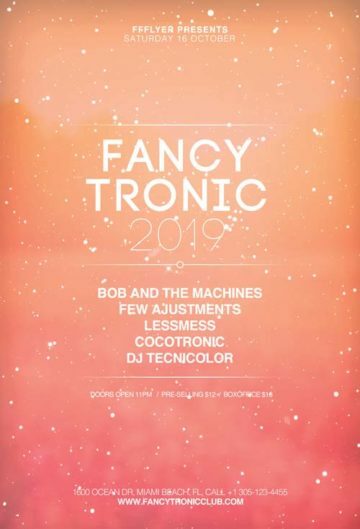 Enjoy downloading the Electro Party Free Flyer Template - This amazing freebie is perfect for your next electro club and party event! 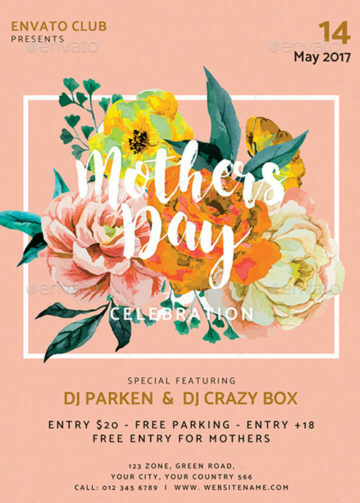 Check out the amazing Mother's Day Illustration Flyer Template for your next Mothers Day Party Event! 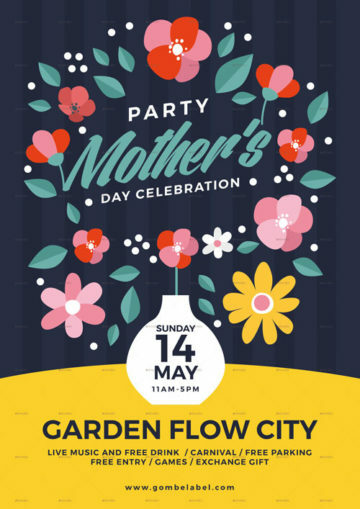 Enjoy the colorful Mothers Day Event Flyer Template for your next Mothers Day Party Event! 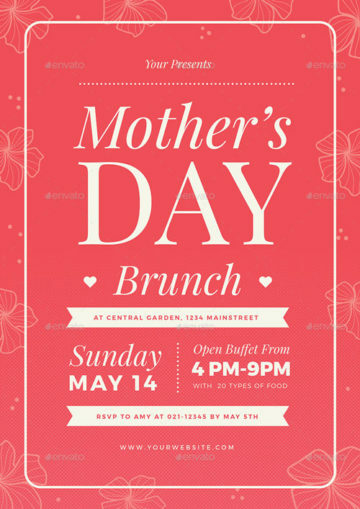 Check out this great Mothers Day Brunch Illustrator Flyer Template for your next Mothers Day Party Event!